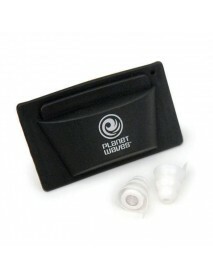 Live music, nightclubs, bars, even the movies are loud. Even uncomfortably loud. No mor.. 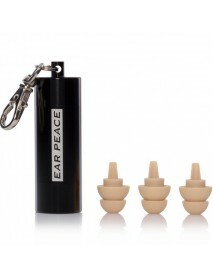 Ear plugs hearing protection Universal Size fits all Ears comfortably Provides Natur..